Breathtaking Innovation Sure to be Used Throughout Public Higher Education! 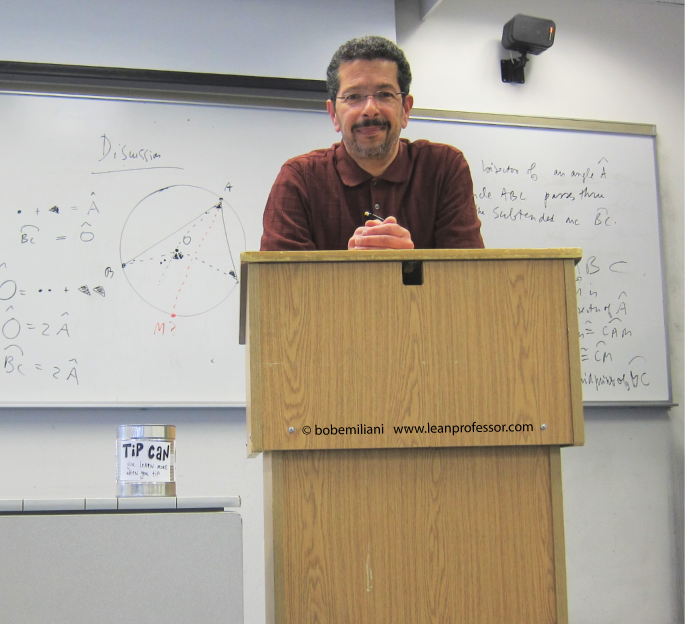 As you are no doubt well aware, I am internationally recognized for my many teaching innovations in higher education. Now, I can add one more teaching innovation to the already extensive list of “firsts” on my impressively long curriculum vitae. I have invented the Professor’s Tip Can™. Yes, you too can earn more money by begging for tips from your students each time class meets. The more courses you teach, the more tips you earn! It’s the free market at work. 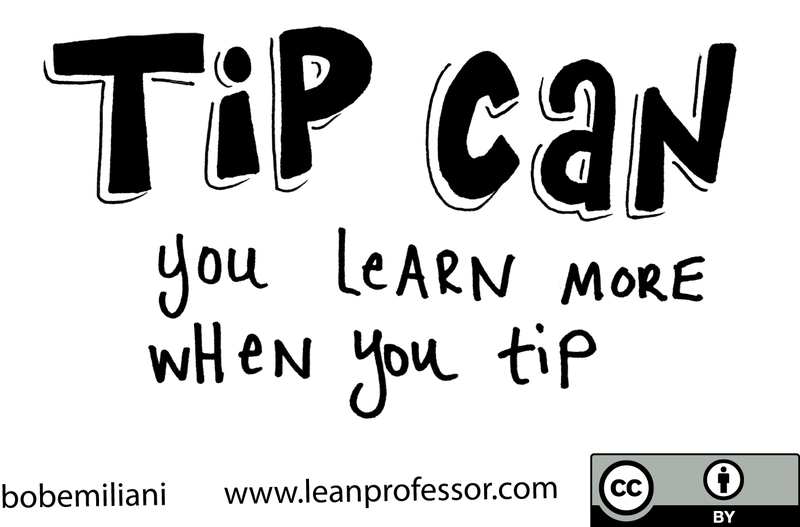 You can also leave the Professor’s Tip Can™ outside your office door during office hours to earn even more tips. And don’t be shy about bringing it with you when you meet your dean, provost, or president. You can even take it with you when you meet your Board or when you rally at the state capitol to protest budget cuts to higher education! The Professor’s Tip Can™ is incredibly versatile. You might think this is an obvious invention, but you would be wrong. It is the result of 17 years of painstaking work to answer two critically important research questions: Are students customers? Is teaching a service? Look for the exciting results in my forthcoming paper to be published in the Journal of Irreproducible Results. My research paper is timely given the emerging view among politicians, businessmen, university leaders, and others that teaching is merely a service provided to students. Teaching as a Service (Taas), itself an innovation, is destined to spin off many new innovations, with the Professor’s Tip Can™ leading the way. Its impact on graduation rates and other key metrics is not yet known, but it is expected to be favorable. Using just one tip can (29 ounce cut green beans can works best), I am able to display three unique message depending on my mood or the mood of the class, and whether I am teaching undergraduate or graduate students. All I do is carefully rotate the can to the precise message at the start of class. It’s that simple! I have field-tested the Professor’s Tip Can™ for three full academic years, and it works. It works so well that I have applied for several patents. Because my research was self-funded and I personally paid for the 452 tip can engineering designs and prototypes, the university has no claim on this (highly intellectual) intellectual property. Yet because the mission of higher education is also to create new knowledge and freely share it with others, I am happy to share my latest innovation with you. 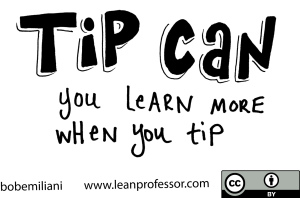 I am giving away the Professor’s Tip Can™ graphics for you to use and even remix (can not included). Be innovative! Choose any one or use all three! K-12 Teacher’s Tip Can™ is under development. Expect release date Spring 2017. Professor’s Tip Can™ is a service mark of leanprofessor.com. Service mark applied for. A belated April Fool’s Day joke. Hi Kenneth – I’m glad you like me book! Thank you for the link to your blog. I’ll check it out. 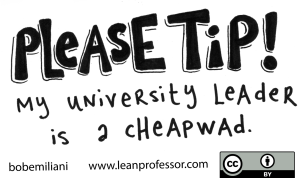 If you ever want to talk about Lean Teaching via Skype, please let me know. I would like to learn from you as well.